BY High student body elections were famous for the vague promises of those running for office. Candidates routinely vowed that they had received "so much" from the school, and now wanted to "give something back". Then they would pledge to "improve school spirit" or "unify the students" or deliver some other cosmic benefit difficult to define. When the time came for 1966 student body officer nominations in the spring of 1965, the large "out-group" rebelled, and banded together to nominate and support their own slate of candidates. Sherm Smith had no real desire to become a candidate for President of the student body, but finally gave in to the persistent urgings of his friends. The same was true of Larry Denham, candidate for 1st Vice President, Theresa Begay, candidate for Secretary, and Roger Sheffield, who ran for Business Manager. Sherm, who apparently wanted to keep his integrity if possible, was concerned about what he might promise to deliver if elected. On one hand he received excellent advice from classmate John Boshard: "Don't promise anything. Be honest; there's nothing the Student Body President can promise that he has any control over. Face it and don't make any promises you can't deliver." But Sherm's campaign manager, Larry Christensen, had one specific idea that he thought Sherm could deliver on, and after a while Sherm decided to adopt it. His promise: To put a bell in the vacant BYH belltower. When all the votes were counted, Sherm had won the election. Sherm Smith is the rarest kind of politician. He's actually trying to keep a campaign promise. Sherm is student body president at Brigham Young High School at Provo. Last spring, when he was running for that office, he waged a ding-dong campaign. He promised to fill the school's empty belfry. "Actually," said Sherm later, "it isn't empty. It's full of bats and spiders. But we don't have a bell." "And we need one," chimed in Sherm's campaign manager, Larry Christensen. The boys want a bell to make noise after BY High wins a football or basketball game. Not only that, Sherm wants to make good on all those ringing promises he made during the campaign. He doesn't want a racket-maker as large as the Liberty Bell. Nor does he want a doorbell. Something about the size of a large fire engine bell would be about right. Know where Sherm can get a bell? He has to have one soon or his fellow students will think his campaign promises are as empty as the school's belfry. After the appearance of Hale's column, there was a lot of activity to secure a bell for BY High. However, it seemed that most of Utah's bells already had some historical tie that precluded coming to BYH. And not enough money had been contributed to order a new bell from a foundry. During October 1965, while traveling near Tacoma, Washington, Sherm's father dropped in at a salvage yard where old ships are dismantled. There he discovered a solid bronze bell weighing 85 pounds. Taking a chance that he might be reimbursed some day, he paid $100 cash for the bell. Back at BY High, administrators discovered a "key fund" with $145 in it, and students were allowed to vote if they wanted to change the key fund to a bell fund. They voted to do it. This photograph appeared in the Friday, October 29, 1965, edition of the BYH Brigadier newspaper. 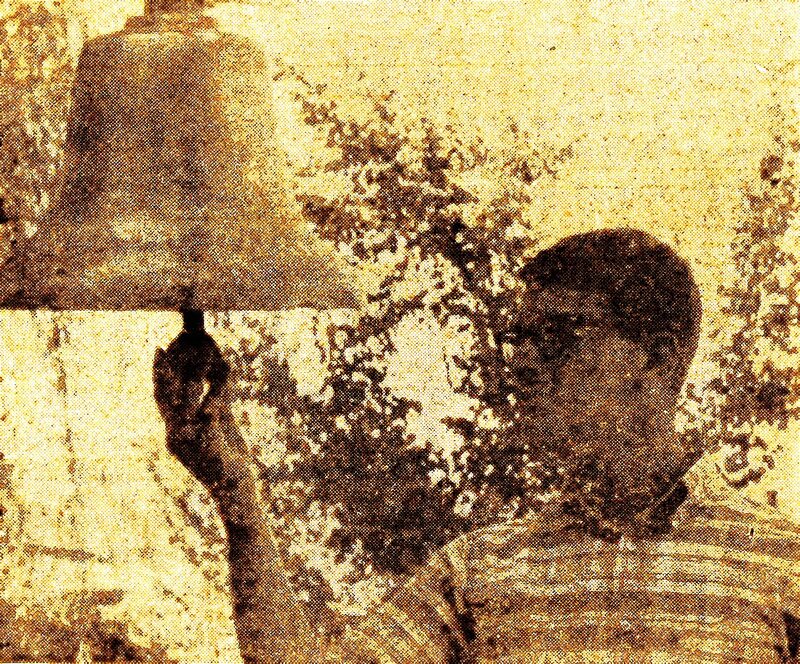 It shows Sherm Smith with the solid bronze bell that would fulfill his 1965 campaign promise. The last hurdle to clear was formal approval by the BYU Campus Planning Committee on the Upper Campus. Their consideration of the matter was delayed repeatedly, dragging on from October 1965 to mid-April, 1966. In its April 1st edition of the BYH newspaper, the Brigadier published a photograph and article concerning the bell. It showed Larry Christensen climbing on the outside of the belltower, carrying a small Swiss cowbell donated by Mr. Hal Williams, Brigadier faculty adviser. Apparently stung by the appearance of an April Fool's article about a four-inch bell at last fulfilling Sherm Smith's campaign promise, the BYU Campus Planning Commission finally put the item on their April 1966 agenda. The bell could be annoying to neighbors, particularly if it were rung late at night. It could upset building security if the Education Building would need to be opened after 9 p.m. for victory ringing. Even if it were rung, most of the students would be elsewhere after a game, so who would be at the school to hear it? They discreetly did not mention their strongest reason, that they were quietly working on a plan to close the BYU Laboratory School completely in two years. Reflecting the disappointment of the entire student body that they now had a bell, but that it was not approved by BYU, Sherm diplomatically said, "If anyone knows of anyone who is in the market for a bell, call my father. He's got a good one." To Sherm's great credit, no one ever tried harder to fulfill a campaign promise, or came closer. When all was said and done, however, John Boshard's advice proved prophetic. The evening before Commencement exercises, members of the BYH Class of 1966 met for an official party in a classmate's home. Each person had a chance to say something to the class. This get-together was both humorous and touching, and afterward everyone went home to sleep. The school authorities would not allow the class to have an overnight party, due to its interpretation of Church standards. However, the day after Commencement, at just after midnight, they boarded several rented buses and left for a final class tour through Zion and Bryce national parks in southern Utah. They returned home late that night, but before midnight -- so it was not an overnight party -- but it was 22 hours long. It was a great trip, lots of fun, and everyone was dead tired upon return. But that was not the whole story. Almost everyone in the class had been disappointed that BYU had rejected Sherm Smith's plan to hang a bell in the empty belltower. They had the bell in hand, but could not fulfill Sherm's campaign promise. This was an unfinished piece of business that hurt their sense of justice. A group of freshly diplomaed graduates had shown up several hours before the buses arrived, and together they concocted a detailed scheme, but did not have time to carry it out before the tour to the parks. 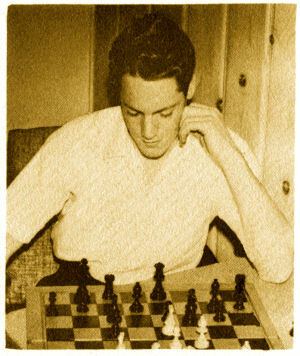 Several days later, John Gardner, the leader of the group of schemers, decided to take this matter into his own hands. He masterminded a complicated procedure to right this delicate imbalance in the universe. First, he spotted a large round electric bell. It was bolted to the brick wall just outside Mr. Gary Penrod's classroom in the historic Education Building. It was one of the bells that rang to signal changes in classes, and it was located directly below the bell tower. Carrying tools and wire, John found a way to get into the building and Penrod's room. He opened the window and removed the bell from its brick mounting. John then made his way up to the fourth floor, lugging the bell. The door to the belltower, located inside the photography room, had been rigged earlier in the school year so it could be opened by pulling a hidden string. John opened the several doors and climbed up the narrow belltower stairs -- to, one might say, the fifth floor -- where he installed the bell on a wooden post inside the tower. 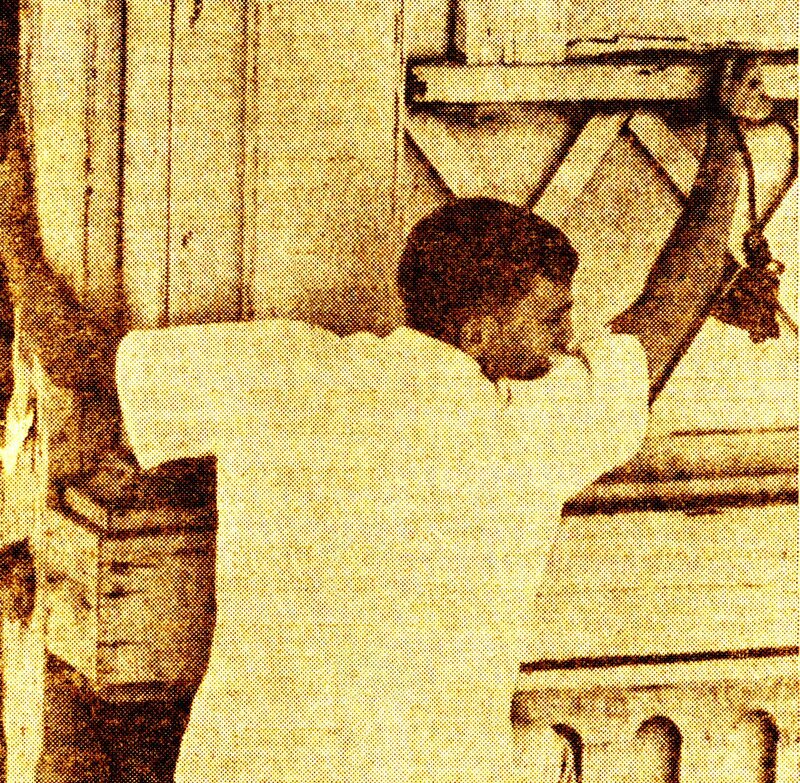 He carefully connected his wires to the bell, then dropped the wires down near the window where he had removed the bell. Back in Penrod's room, he pulled the wires tight and connected them so the old electric bell in the tower would ring every time the regular class bells rang. Over the next few months and years, as members of the class learned of John's daring action that day, they rejoiced with him that no undertakings remained unexecuted, no wires were left dangling loose, and no broken pledges lingered behind them, when they graduated from BYH. 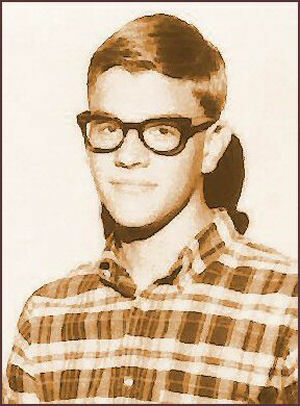 Sherm was born on February 4, 1948, a snowy winter's day, while his family lived in Wyview Village in Provo, Utah. He was the third child of Wilford E. Smith and Ruth Christensen Smith. He was an eager friend and motivated learner from his early years, involved in sports and student government. Sherm, his dad and three brothers -- and their "extra" little brother, Gifford Nielsen -- were always ready for a pick-up game of ball in the Smith family backyard. He loved his time as co-captain of the football team and as Student Body President at Brigham Young High School. He graduated in the BYH Class of 1966. From 1967-1970, he served an LDS mission to the Central German mission, where he began his lifelong love for the German language, the food, and the people. Sherm graduated from BYU (true blue through and through) with a degree in German Literature. The highlight of his time at BYU was falling in love with his blue-eyed Bobbi Aboe. 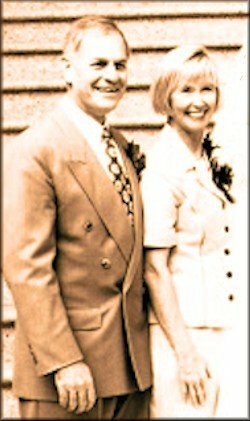 They were sealed for time and all eternity in the Los Angeles Temple on July 20, 1972. Sherm immediately began medical school at the University of Utah. After graduation, Sherm, Bobbi, little Cecily and baby Tye moved to Denver, Colorado for internship and General Surgery residency at Fitzsimons Army Medical Center. They had another daughter, Carrie, and in July of 1981, they moved their family to Frankfurt, Germany where Sherm served as an active duty surgeon at the Frankfurt Army Medical Center. With a Vanagon camper, they took advantage of the time they finally had together to travel, and found that Europe became a beloved second home. What an adventure for their little family, and new baby Heidi. They returned to Salt Lake City and Sherm set up practice at Memorial Medical Center. They welcomed their fifth and final child, Marshall, in 1987. In December of 1990, his Army Reserve unit was activated during the Gulf War, and he was stationed in Frankfurt again. In 1992, he joined Rocky Mountain Associated Physicians, where he found his true passion for gastric bypass surgery. He loved helping his patients and building relationships with his coworkers. In August of 2015, he was diagnosed with esophageal cancer, and died suddenly Monday morning, October 19, 2015, from complications due to the cancer. 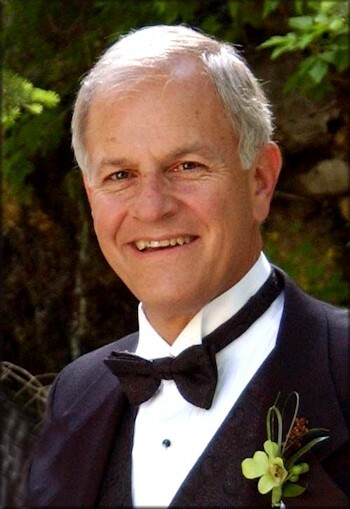 Sherm is survived by his wife, Bobbi Aboe Smith, his children: Cecily Jane (Chandler) Horsley; Tye Sherman (Stacey) Smith; Carrie Ann (Joseph) LeBaron; Heidi Ruth (Ben) Allen; Marshall Gregory Smith; 14 adoring grandchildren; and siblings: Charlotte Knudsen; Wilford E. (Pam) Smith; Ronald T. (Audriana) Smith; Jeffery R. (Karen) Smith. He is preceeded in death by his parents, Wilford and Ruth Smith, his younger brother, George, and brother-in-law, Kent Knudsen. Sherm was a good, kind, obedient, hardworking husband, father, and friend. He will be greatly missed by many.